Prominent & Leading Service Provider from Jaipur, we offer audio visual & sound management. 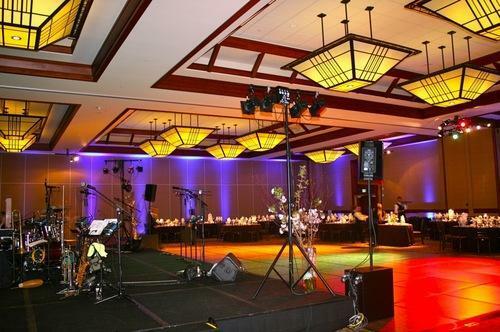 our organization is engaged in offering a wide assortment of Audio Visual & Sound Management to our clients. These services are rendered by our experienced personnel. Together with this, provided as per the different needs of the clients, these services are acknowledged owing to their timely and perfect execution. Looking for “Audio Visual Service”?